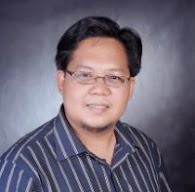 PASIG CITY - Education Secretary Br. 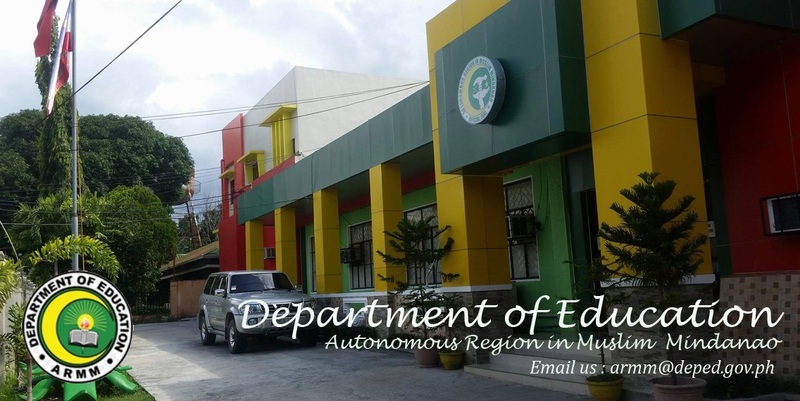 Armin A. Luistro FSC has reiterated the Department of Education (DepEd) policy that strictly prohibits the collection of fees during enrolment in all public schools when school year 2013-2014opens on June 3. Based on DepEd Order 41 series of 2012 (“Revised guidelines on the opening of classes”), Luistro has directed all school officals that no fees shall be collected from school children in kindergarten up to Grade 4 anytime during school year 2013-2014. For Grade 5 pupils up to 4th year high school students, there will be no collection from June to July 2013. “There is an urgent need to minimize, if not eliminate, financial constraints among parents durng the opening of classes,” says Luistro, adding that while the contributions may be voluntary, the fact that they are collected on the first day of classes may intimidate some parents. Luistro also warns school officials on compulsory collections. “Let me be clear on this, in no case shall non-payment of voluntary school contributions or membership fees be made a basis for non-admission, non-promotion or non-issuance of clearance to a student. And that includes withholding of report cards.” The public is advised to call DepEd’s DETxt hotlines (02) 636-1663 and (02) 633-1942 or email [email protected] to report unauthorized collections.